This 28 Seater Training Room in Ramapuram Chennai is available for Half Day and Daily Basis. Please Note - The pricing does not include the systems. 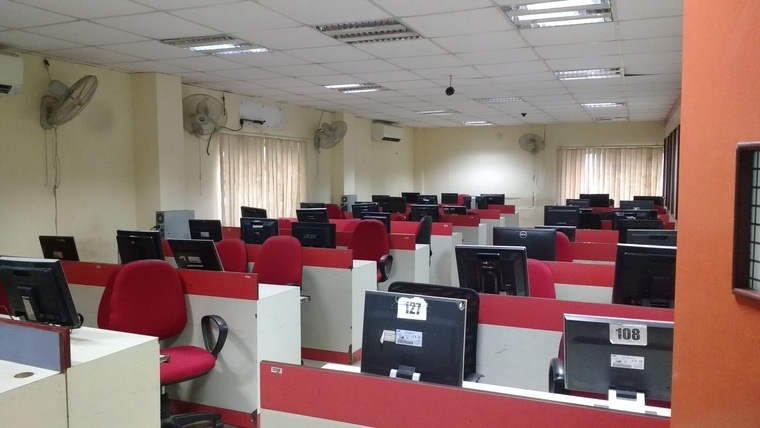 This 28 Seater Large Training Room Ramapuram Chennai is located in an educational institution. 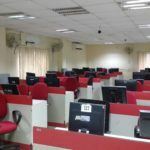 The venue has an ease of access of public transport and has all the required facilities like Wifi, Projector, Whiteboard, and marker makes an ideal training room. 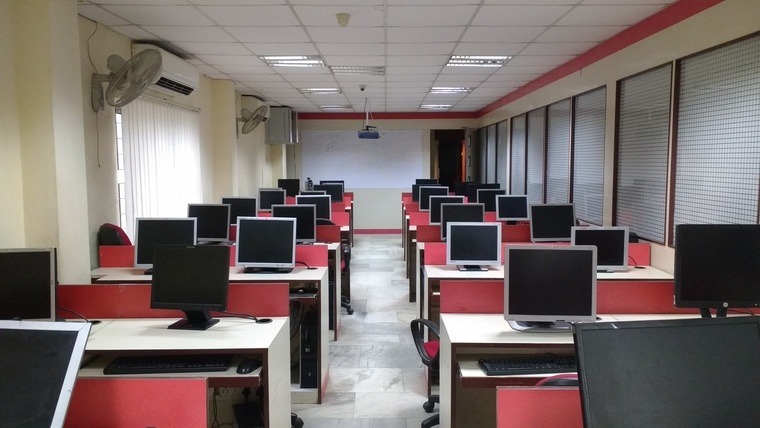 This training room is ideal for startups, educational personnel, sales coaching, etc. Training Room in Chennai is well furnished and very well maintained. The peaceful and calming experience here will help you to get rid of your Stress. It has modern chairs. This venue has a decent wooden flooring. The lighting system is up to the mark. This room also has a whiteboard and projector. It gives us a very positive vibe and corporate look. This venue has a good connectivity to Wi-Fi. This training room is an ideal place to impart a different kind of training programmes This room is quite a noise free which is essential for the learner and the trainer. This training room is ideal for the following training programmes. Many options available for catering and tea break facilities outside the premises within walking distance. It also has a good connectivity with public transport.